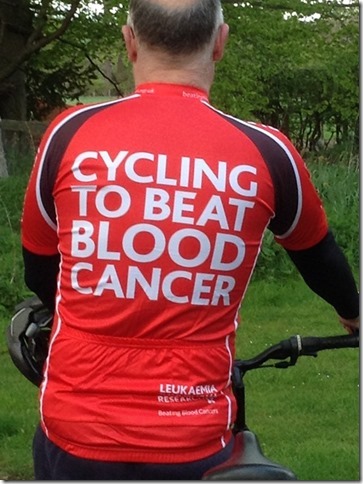 ICA secretary Bill Gray is putting on the lycra to take part in a Team Triathlon at Blenheim Palace in Oxfordshire on Saturday, June 13th, in aid of Leukaemia and Lymphoma Research along with his brother and sister. Kathy is doing the 750m open water swim, Bill will be tackling the 20km bike ride and Ian will finish with a 5km run. Ireland international curler Craig Whyte and his bride Fiona got married in February this year.